In the course of a single work day, you have many one-to-one conversations, several group conversations, and maybe even a presentation or two–wouldn't it be nice to know that you've been heard, understood, and correctly interpreted? 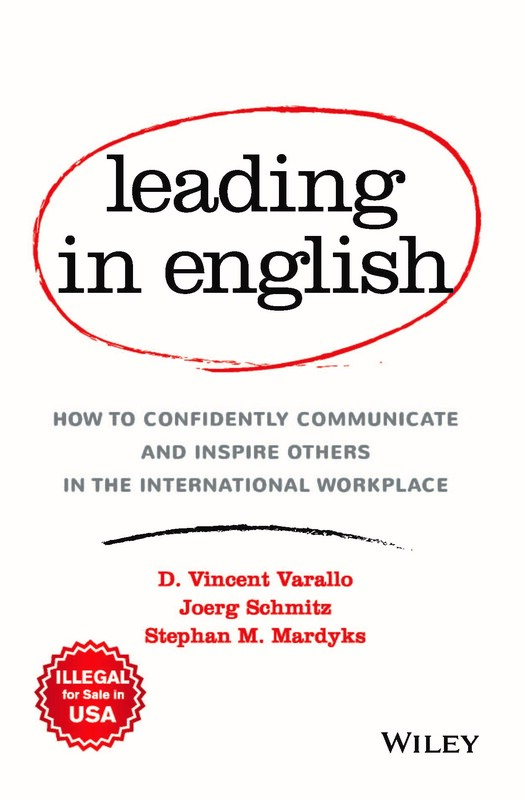 English is a tricky language, but there are ways around the issues that tend to trip up non-native speakers. 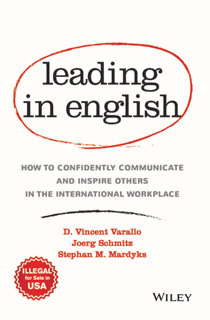 Leading in English shows you how to clear the air and communicate more effectively at any level of English proficiency.